Sign up in the box above and you will receive your free gift via email, PLUS receive our inspiring monthly newsletter. 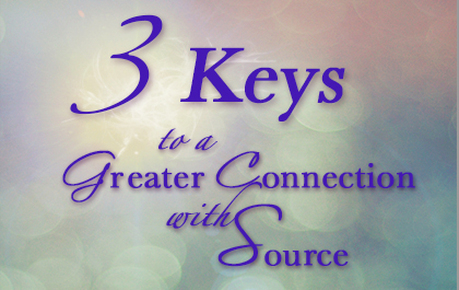 Suzanne Goulet is a transformational life coach, spiritual mentor and distance energy healer. Her coaching and entrepreneurship programs offer the container within which spiritual energies can enter and transform the lives of her clients, and align their endeavors with Source. 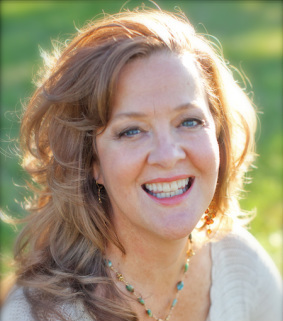 She has assisted many by facilitating energetic shifts on a cellular level, effectively neutralizing subconscious blocks, lifting frequency and vibration, leading individuals to live more expansive, creative and fulfilling lives. Listeners and private clients alike can experience profound transformational change through the reception of the Higher Energies now available to humanity worldwide.